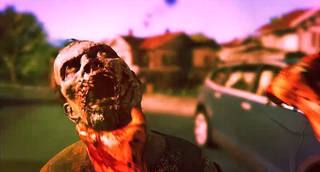 We haven’t heard much about Dead Island 2 since it was announced at E3 2014. Get ready to not hear much about it for quite some time to come—publisher Deep Silver just announced that they’re dropping the developer, Yager (best known for Spec Ops: The Line). With Dead Island 2, Deep Silver has always been dedicated to delivering the sequel that Dead Island fans deserve. After careful consideration, today we announce the decision to part ways with development partner YAGER. We will continue working towards bringing our vision of Dead Island 2 to life, and we will share further information at a later stage. Dismal stuff. Sounds like we won’t be getting this game for a very long time—if at all.